My 6-year-old is loud. Like really, really loud. If he’s not talking to me, he’s singing, chatting to himself, tapping on tables, and overall just making noise. Unfortunately, noise is one of my yelling triggers. I get overwhelmed when I can’t hear myself think. I get annoyed when my thoughts are interrupted and I have to push the pause button. I find it exhausting to constantly remind him to be quiet. Just the other morning, I didn’t wake up before my boys, like I usually do. I slept in and missed out on the quiet morning time I love. 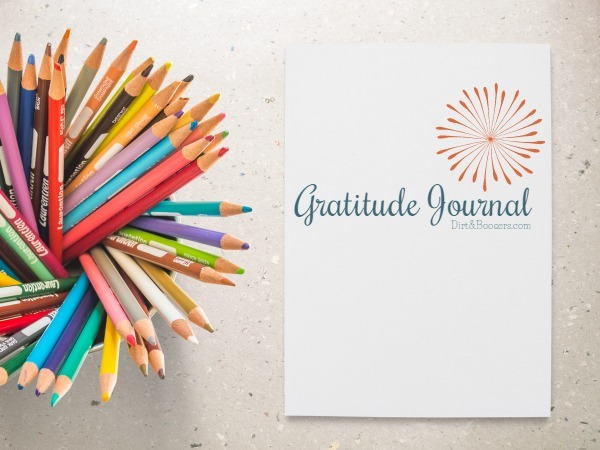 I woke up feeling a little anxious about facing a day that was full of tasks on my to-do list, scheduled activities for the kids, and very little time for me to find a moment of peace. However, the need to get started with my day took over. As I walked downstairs to make my morning coffee, my son greeted me with a warm hug and proceeded to chatter about everything his morning had entailed. He told me about the play by play of the show he watched, the colors he was using to color his super hero picture, the details of his dream the night before. On and on he went, happy as can be. I love that he likes to express himself and share each and every thought and experience with me and well…really anyone around him, so I don’t want to squash his exuberance. However, I got overwhelmed and frustrated with such an outpouring of chatter, especially so early in the morning. I sighed, rolled my eyes, and responded with “um-hum”. But all I wanted to do was get to the coffee pot and have a few minutes of quiet. Obviously, my son and I have different ideas about how to start our days. I enjoy the quiet, thrive on it really, as it is also the necessary fuel that helps me face the world and stay energized for anything that comes my way. I need quiet, he needs noise. So I do things that protect my senses from his onslaught of noise. I tune him out, especially when he’s singing, chatting to himself, and tapping on the tables. I really don’t mean to, but it’s been the easiest way to let him be him and me be me. Oops! Were you talking to me? Cue the mom guilt. Worse than the ignoring is the anger. The dryer running, TV shows playing, children zooming their cars on the hardwood floors, microwave beeping, it’s just too much for my head sometimes. Add in a child who’s constantly making noise and I feel like a ticking timebomb waiting to explode. So, to help me survive living with a loud child I’ve implemented a few strategies. Have you ever noticed that the louder your environment is, the harder it is to concentrate? I know this may seem like a trick question, but sometimes in the face of our experience we don’t pay attention to the background noise. 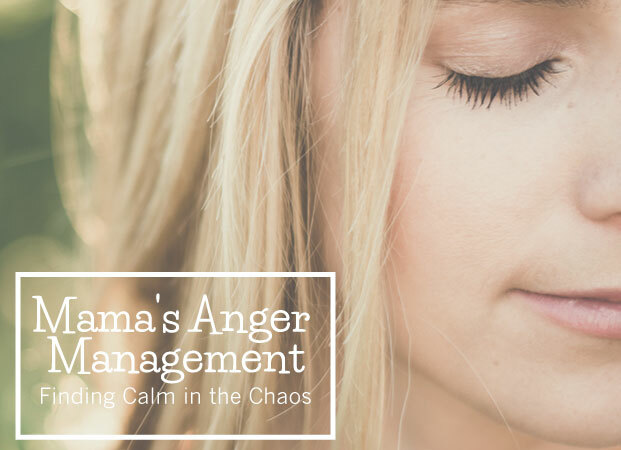 In the times when my son is being loud and I find my thoughts scattered, pulse racing, and anger rising I check the other noises that are adding to my discomfort. I make sure the TV and music is off and the dishwasher, washing machine or dryer are off as well. It’s human nature to match the tone of others, so when I whisper, he will usually lower the volume of his voice too. Not only does this help decrease the noise, it has also become a fun thing to do together. What starts out as a reduction in volume has even turned into a game occasionally. Sometimes we see who can be the quietest. Sometimes we play secret agents. Sometimes we even pretend that we are cats on the prowl. I set aside time during the day where we are loud. We turn up the music to sing and dance, we make silly noises at each other and will even scream. When he’s really loud, we go outside and scream as loud as we can. By doing this, he has a wonderful outlet, I can release stress, and we both have fun! Those times, I’ll remind him that I really need it to be quiet, and if he can’t be quiet, he can either go to his room or outside and I’ll come get him when I’m done. It’s about teaching boundaries and learning that people need it to be quiet sometimes. Omg, this is me! I am sound sensitive and it is a big trigger for me as well. I get over stimulated with it all and then freak out. I like your tips, I plan on trying some. 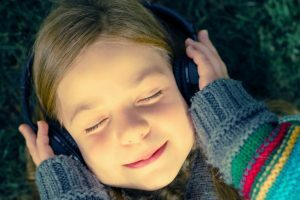 My therapist suggested to me to wear ear buds (even I just 1 ear) with quiet or calming music. Music calms me so I tried it one day and it helped a lot. She also suggested ear plugs to mute the sounds, but I haven’t tried it yet. I’m sticking to the music since I usually have some on for me anyway. OMG this is me exactly, it was so helpful to read your comment and know that I’m not alone!! i have 4 girls, 3 under age 6 and they are are loud but my 4yr is by far the LOUDEST even when shes jusr trying to tell you that she needs a drink she shouts it, se shouts almost EVERYTHING she says. its annoying . but i try to remind here she doesnt need to do this. but so far it doesnt work. Have you had her hearing checked with an ENT? My daughter used to do this and she needed grommets. That is at 5 and I couldn’t believe no other dr had suggested it to me but took another mum to suggest it, just like this. Oh my gosh! His is soooo my daughter!!! My brain turns to absolute mush because she dominates my brain by never stopping talking. It’s not naughty behavior, which actually makes it worse because I can’t discipline her. How do I teach her that there are times to talk and times to keep thoughts to herself without ruining our relationship? I want her to share who she is with me and learn that I love to talk to her and share with her, but too much is too much you know?! Help! I get overwhelmed easily by too much noise and my 4 year old son is a natural constant chatterer/question asker and yells when he is happy, excited, etc. Sometimes I tell him and his brother I need quiet time when we are in the car for me to listen to quiet or the radio on low and that really helps me, even just 5 minutes of it. I have to remind them sometimes that is my quiet time but they’ve gotten better at it. It really saves my sanity sometimes! Hi. Great article. Just a question about when your kid does want you to be at his beck an call and is loud and is demanding and is homeschooled. I have become sensitive to noise so this is a mental drain for me. I cannot get my work done and pay attention to him. He almost always wants attention unless he is watching a show to playing a video game (which is only allowed a handful of times). I have no background noise anymore – big helper! But even soft music is irritating beause my brain is in a spiral to catch it’s breath (is there such a thing)? I have a really really smart and highly intelligent (and loud voiced) child. Super kid for sure and he is very demanding of attention or he feels like Im not loving enough. What more can I do????? AAARRRGGHHHH. The house is a mess, can barely get dinner down because all attention goes to him (with feeling and raised voices and then followed by silent screaming in the bathroom with mom guilt). 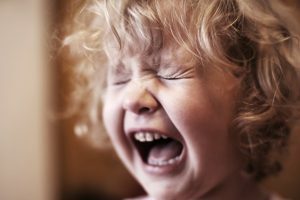 I know it too shall pass and I am not alone, but I feel like I’m failing my kid by getting annoyed. Tips please. He gets it, but he cannot control himself (and there is a clean diet without sugar in the house). LOL. Yes, earplugs. Bless your heart, Mama! Me too. Too much noise definitely triggers anxiety attacks for me, leading to yelling. I hate it about myself. We love music in our family and my husband almost always puts something on when we have dinner, but with that, the dish washer, and three kids whining I can get overwhelmed in seconds! Yes, it’s all those little things. One noise at a time is usually okay, but put them together and I’m DONE. 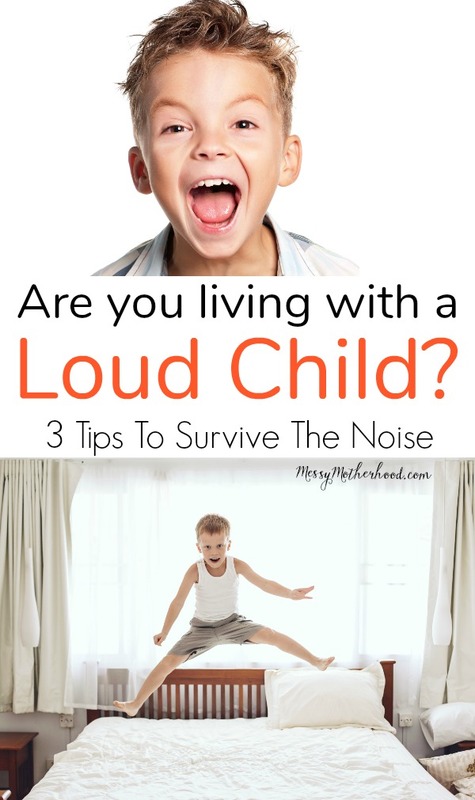 My husband and my youngest son are very loud and it overwhelms my ears; I constantly have to give my ears and mind a little time out to handle their extreme loudness. Yes, exactly me. 2 very loud boys. I use to carry ear plugs everywhere, especially the car. They have finally started to outgrown it. One is now 15, who’s pretty quite unless he gets excited. The 13 yr old still is loud, but it goes in spurts. Wow, it is like you took the thoughts and feelings right out of me and wrote then down! I’m so thankful I’ve stumbled on your bolg because this is great information to use! This is me perfectly! My husband and youngest are SO VERY LOUD!!!!! It literally hurts my head. Gives me a migraine. The youngest, 5, constantly chatters, asks questions, hums, sings, beats on the table or floor, zooms, and makes all other kinds of noises plus just periodically screams I’m assuming to let out a big burst of energy. My husband is the same way. I, on the other hand, can sit for hours with silence, with no music, TV, or anything and be perfectly content. I am trying so very hard to teach my youngest that there is a time and place for loudness but it is extremely difficult. I am also trying to tell my husband that too!!!!!! I am so glad I am not alone. Wow, thank you so much for writing this post. You sound just like me! its always nice to see that other people are experiencing the same things. Some days I feel like my head is going to explode if I don’t get 10 mins peace. Will try the ear plugs, thanks. Isn’t it great to not feel quite so alone in your struggles? That’s one of my favorite parts of blogging. Yes, to the ear plugs, I love mine and wear them often (especially with a very loud 6 year old in the house). Somehow the concept of powerlessness comes into my mind. Maybe you can expand on it. Children really have very little power, but noisemaking is one they have, in buckets. When I’m on a phone call, it’s like that’s the signal for putting on the loudest crashing chaos possible. Make the sibling scream. Bang something cymbal-like. Asking him to “either go to his room or outside and I’ll come get him when I’m done..” ? Are you kidding? That’s asking for the amplifier to be plugged in, with my child. Nothing more fun, more empowering, than seeing the parental unit come apart. Loudness is my life with my 3 year old son! I find my patience dwindling as I try to appease him and listen to his heavy metal rendition of “Let It Go”s, giggle at his STOMP dance moves, and try to answer all 19,235 questions he has for me. But it gets to be too much some time and I can totally feel that frustration level building that you were talking about. I hope this works well. Thanks for the tips! I am crying as I type this! You cannot imagine how desperately I needed to know that I am not alone. My sweet, wonderful, kind, loving boy is SO LOUD! And I honestly feel that I am destroying his precious heart and possibly filling him with some of my own anxiety, as I am constantly telling him to quiet down. I am so ashamed to say that I even find myself embarrassed by his noise level when we are out in public. What kind of a mother thinks that way!! He often does these “trick shots” that he learned from watching his favorite youtube show, Dude Perfect! Unfortunately, he responds in the same way that he sees them do it on the show…with screaming and cheering. I feel like such a horrible mother because I am CONSTANTLY telling him to be quiet. What is worse is that my extended family have all made comments about it and seem so annoyed when we are all together because they can’t handle the noise either. I also have two little girls, ages 3 and 4, so you can imagine the noise and chaose that happens throughout the day. 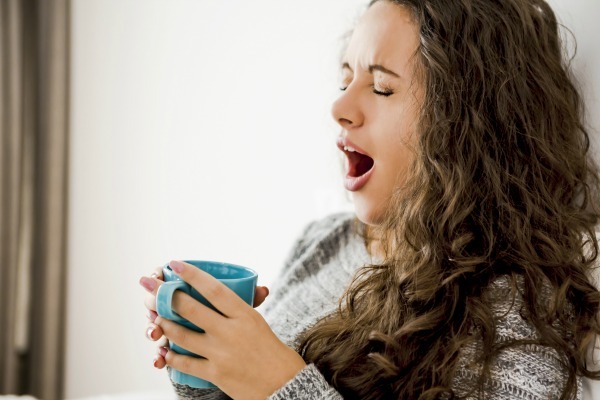 I actually found this article because I was searching for some educated advice on how to deal with this issue in a healthy way. In so many ways, I feel like I am failing him…and my heart is breaking in the process! I have a very noisy 8 year old. His volume is constantly on full and he talks and talks and talks. I wish I could find a way to help him understand that not every thought that enters his head must be spoken out loud. I tried explaining so many times but he just doesn’t stop. I have managed to organise a slot of 10-15 mins each morning where I do a yoga video in the lounge whilst my son eats his breakfast watching a cartoon and my partner gets ready. It’s the best thing ever for starting my day in a positive calm frame of mind. It took about a month for my son to realise he mustn’t interrupt and it was my ‘me’ time. I wasn’t in to yoga at all but I’ve really realised how important having that time is and it is something I’ve grown to love, as well as the benefits of toning up! Noise fatigue! People laugh at me when I say it but it’s real. I have 2 kids who are 4 and 5. Non stop talking yelling or screaming at me over the other for my attention. Thank god I don’t have 3 competing for my attention. But it is pretty non stop and my daughter is just naturally loud, has been since the day she was born. My son is very loud when hes hyped up or upset or overly excited. Will yell in my ear even though im inches from him, does my head in. I was so glad to read this article. My son is a “surprise” after raising three daughters. His closest sibling is 17 years older than him. He is sort of being raised as an only and I homeschool him. He NEEDS noise all the time. Since he was a baby he has hummed. I feel like I am constantly asking him to be quiet. It’s tough on both of us. Usually, it is difficult for me to “tune out” but I am getting better at it. I try to pick my battles. Sometimes, I lose my temper. Sometimes I wonder if it is because I am older now. I mentioned the issue on a Facebook page once and received little support. Sometimes, social media can be brutal. Needing some quiet time IS OKAY! Some insight that I did receive was helpful for me to understand my son more. A few ladies shared how they themselves need noise and they sing and hum. One woman stated how hard it was for her to control it and how much anguish it sometimes caused her to be stifled. I try to take that into consideration. However, I do have questions about learning impulse control. There are situations in life where they have to control it. I just want to help him strike the right balance. I don’t want to make him anxious or self conscious but I do want him to be able to control it when necessary. I want him to enjoy his home life but I want to enjoy it , also! My husband travels so is not always available to help buffer. He also has uncanny tuning out skills. Lol. So it isn’t as much of an issue for him. However, on rare occasion it does bother him, he isn’t patient and can be overly harsh. It isn’t an issue that I don’t feel comfortable discussing with most people. They seen so quick to judge. I don’t understand people’s lack of empathy. I remember being a little judgmental after my first daughter. After my second, the light went on that every child is different! I quickly gained more empathy when dealing with children. Thanks for your thoughts. I’m very sensitive to noise, my 4-year-old is just like this, and my almost 3-year-old can get rowdy too. I’ve started wearing noise-reduction earmuffs at home when the noise gets to be too much. It’s great because the earmuffs tone down the volume and high pitches which are what really grate on my nerves but I can still hear what they’re saying to me. They’re not offended at all because they’ll wear some what noises are too much for them (like the vacuum or saw or something). I look ridiculous but we’re much happier! 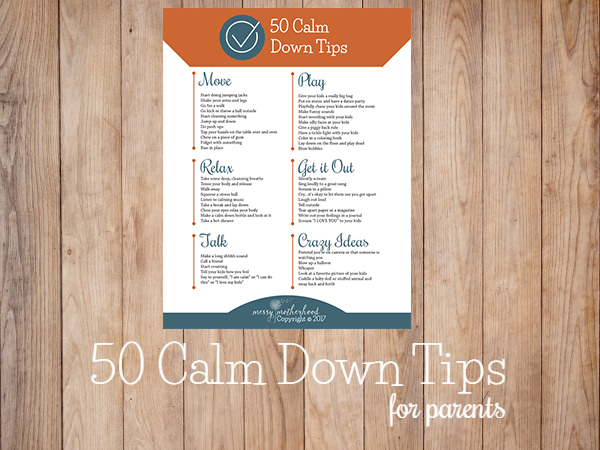 I love background music, fans, loud/quiet..whatever because it keeps my kids quieter, calmer and more focused on whatever task they are doing (strangely enough). I’ve been known to wear construction head phones on when my ears hurt (literally in pain because I have ear problems.) My sensitivities to noise, etc. seem to calm down when I’m eating healthy (lots of allergies). I find kids are inside too much (pent up energy), I send my very young kids and older outside to play in the fenced yard. I can keep an eye on the them from the kitchen sink, and I keep the window open a crack to listen to them (or front door even if its cold out). They get their loud out, and the sound doesn’t echo through the house. Sorry neighbours! I want to install some sound proofing in the house (batting behind canvas prints, soft fabric curtains, area carpets…anything to help absorb the noise. I have to be careful though as we have dust allergies and this all adds to it. I also installed solid core doors (most are hollow in homes) on all the rooms, this decreases sound travelling from bedrooms, etc. With all the new modern design elements and hard surfaces in our homes, sounds travel farther than they should! Sometimes its not just loud kids, but loud kids in echoey houses! I can relate to this. You virtually describe my son. I will try some of your techniques. What you don’t seem to touch on though is causes… my son is highly gifted, an only child and constantly in need for stimulation. A lot of it seems attention seeking. He is also potentially 2e (gifted with a learning difficulty or possibly ASD or ADHD). So, if your son sounds like my son, how do you know it is not something along these lines. Certain techniques don’t work for differently wired kids compared with neurotypical children.